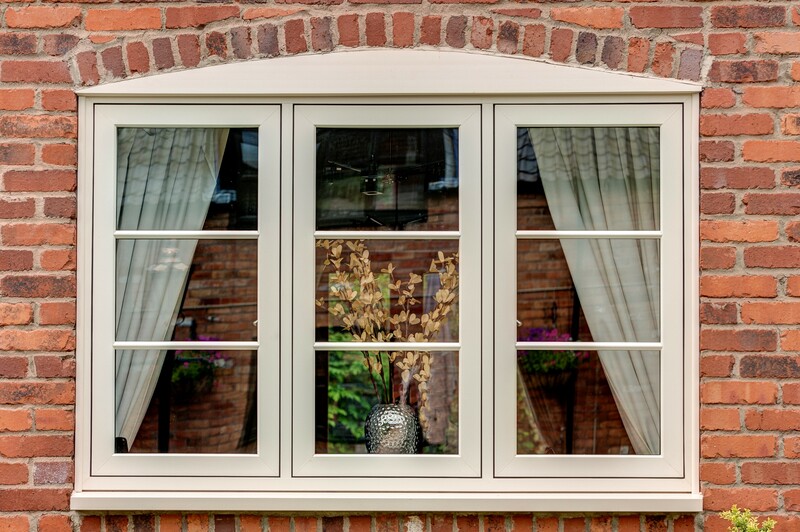 Our flush sash windows offer stunning contemporary looks, in a selection of stylish colours with exceptional energy efficiency and advanced technical design. The flush sash in the picture is made from PVC-U, however it can also be made in timber Please visit our showroom for more information and to see our samples first hand. One of our door suppliers, Solidor has just released a new type of locking which makes their door mores secure under vigorous security testes.